1I first met Michel Fabre in 1978 when I was teaching in the Afro-American and American Studies Programs at Yale University. Michel was a legend among my colleagues who admired his fine biography The Unfinished Quest of Richard Wright and his encyclopedic knowledge of Afro-American writers. Michel and his wife Geneviève were doing research at Yale in the Beinecke Rare Book Library, and we often discussed my plans to move from New Haven to Oxford, Mississippi, to direct a newly created Center for the Study of Southern Culture at the University of Mississippi. The Fabres were very interested in the Center, and both agreed to serve as international advisors to its programs. Thus began a friendship that has enriched my life over the years in more ways than I can count. 2Michel impressed me with his quiet, thoughtful presence. He listens intently to the person with whom he is speaking, and he does so with a wry smile and a gleam in his eye. Behind his smile I knew that ideas were churning. From our first meeting at Yale I felt that Michel was a kindred spirit, and each time we have visited—in New Haven, Oxford, Paris, Moscow, and Washington—magical worlds have unfolded. 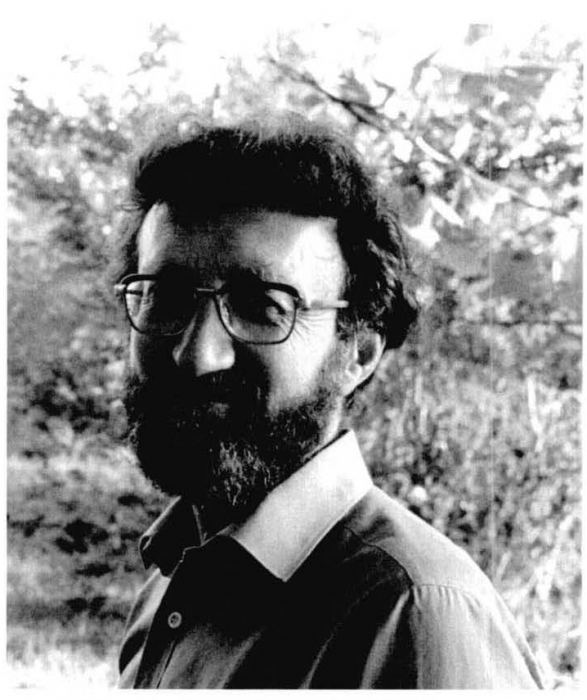 3During the fall of 1979 I spent a week in Paris lecturing as part of a two-month lecture tour in Europe that was organized by the United States Information Agency. 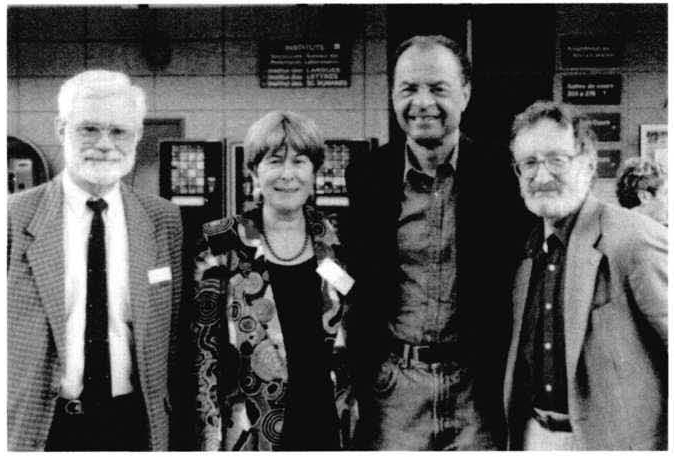 I had the honor of visiting Michel’s seminar at the University of Paris where I spoke to his students. 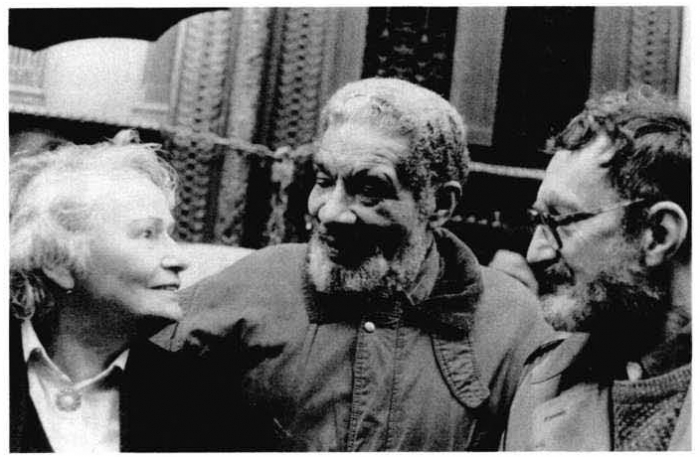 Michel’s seminar dealt with black writers and folklore, and the students were deeply engaged with writers like Richard Wright, Zora Neale Hurston and Ralph Ellison. After the seminar Michel invited me to have dinner in his home where he and I helped Genevieve prepare the meal. We peeled pears in the kitchen and spoke about how we might work together in the future. 6For the next week, we explored the countryside around Oxford. We swam in Sardis Lake and then got stuck on a muddy road driving back to Oxford. The next morning we enjoyed hot biscuits served by Louise Smith at Smitty’s Restaurant. After breakfast, Michel was surprised and pleased to see that local bookseller Richard Howorth carried both English and French language editions of William Faulkner’s work at Square Books. In a gesture toward his homeland, we spent an afternoon in Paris, Mississippi, where we both visited with a local farmer and admired the community’s tiny post office. 7Several years later Michel and Genevieve returned to Oxford as Ford Foundation Visiting Professors of Southern Studies at the Center. During their stay, they led seminars for visiting faculty who taught at black and women’s institutions in the Deep South. 8On one memorable Oxford evening we were invited to dinner at the home of John and Regan Hailman. John writes a regular column on wine for the Gannett newspaper chain and has also written a book on the wines of Thomas Jefferson. His wife Regan is a gourmet chef, and together they created a Jeffersonian dinner with the appropriate wines in honor of their French guests. 9While teaching in Oxford, Michel introduced me to the Memphis literary worlds of his old friends Levi and Debbie Frazier. Through their Blues City Cultural Center the Fraziers use theatre to enrich the lives of prison populations in West Tennessee. 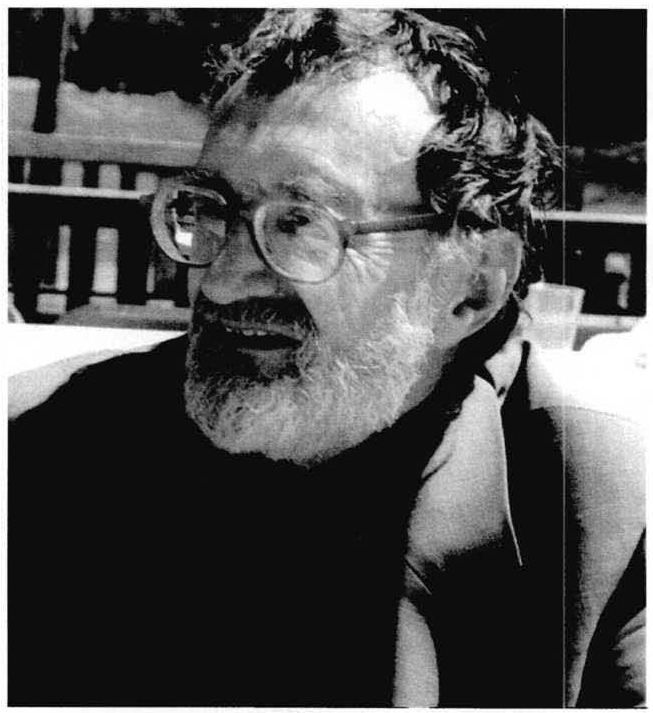 They had corresponded with Michel for many years and were thrilled to have him nearby. 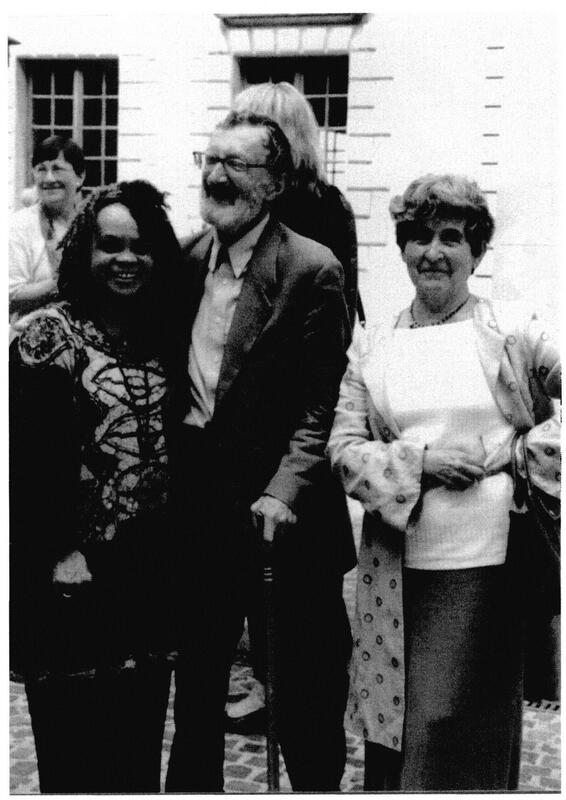 10In 1991, Michel and I traveled to Moscow where we both spoke at a symposium on Richard Wright that the Center for the Study of Southern Culture cosponsored with the Gorky Institute of World Literature. While in Moscow drama critic Maya Koreneva gave our group a tour of the Kremlin and recalled how as a child her father took her to stand outside the hotel where Paul Robeson was staying in Moscow. To their delight Robeson opened his window, walked onto the veranda, and sang several spirituals for his admirers below. Michel listened quietly then mentioned how much Richard Wright had admired Robeson. 11In 1992, Michel organized a historic conference at the University of Paris-Sorbonne on “Blacks in Europe”. The conference focused on black expatriate artists in Paris and was inspired by Michel’s book From Harlem to Paris: Black American Writers in France, 1840-1980. The weeklong event was cosponsored by the American Studies Program at Columbia University, the Center for the Study of Southern Culture at the University of Mississippi, the Dubois Institute at Harvard University, and the University of Paris-Sorbonne. Over 500 speakers and visitors came from all over the world to attend a rich venue of programs that featured Ernest Gaines, Henry Louis Gates, Danny Glover, Kenneth Kinnamon, and Julia Wright. Richard Wright’s widow Ellen Wright joined Michel at a ceremony commemorating the home where she and Richard Wright had lived in Paris. The final night of the conference Ellen and her daughter Julia invited me to join the Fabres for dinner in her home. Over dinner we spoke of Malcolm X, for whom Julia’s son is named, and I mentioned my friendship with Alex Haley and the importance of his Autobiography of Malcolm X. Late, that night, Julia called me at my hotel to say she had just read in the New York Times that Alex had died. It was a sad note on which to leave Paris after a program that reflected both the scholarly interests of Michel and the esteem in which all of the participants held him. 12This past year Michel and Genevieve visited me in Washington at the National Endowment for the Humanities and recalled the many happy times we have shared over the years. We promised to again gather at their kitchen in Paris, to peel pears together, and share other adventures in the future. Michel’s vivid imagination, his keen wit, and his amazing knowledge of the black experience are unique. Far more than a friend, Michel is my soul mate, and I am proud to join many other voices in saying thanks for all he has done to make this world a better place. FERRIS, William. 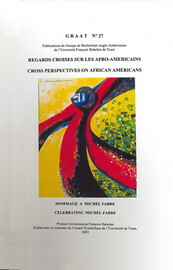 A Tribute and a photo portfolio In : Regards croisés sur les Afro-Américains : Mélange en l'honneur de Michel Fabre [en ligne]. Tours : Presses universitaires François-Rabelais, 2003 (généré le 26 avril 2019). Disponible sur Internet : <http://books.openedition.org/pufr/4176>. ISBN : 9782869064690. DOI : 10.4000/books.pufr.4176. Ferris, William. “A Tribute and a photo portfolio”. Julien, Claude. Regards croisés sur les Afro-Américains : Mélange en l'honneur de Michel Fabre. Tours : Presses universitaires François-Rabelais, 2003. (pp. 147-153) Web. <http://books.openedition.org/pufr/4176>.